Are your down payments negotiable? No, the down payments we advertise are the minimum acceptable down payments to those who meet all other qualifications. 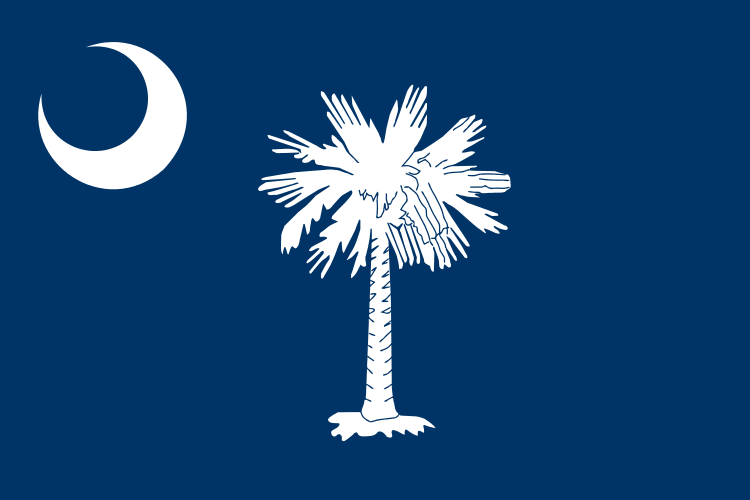 Do you finance outside of South Carolina? No, we will not finance out of state due to the fact that we do not check credit. Will you sell cash outside of SC? Yes, but you will be in charge of transporting vehicle. No shipping! Do you accept an out of state drivers license even if I live here in Greenville, SC? We would need to assess your current situation and have an explanation of why you do not currently have an in-state license to determine if we can continue with financing for you. We do offer other financing options that may allow for an out-of-state license and will lend based on your credit. How do I get a vehicle financed with you if I am under 21 years of age? As long as other requirements are met, you will need a parent or legal guardian to cosign with you who also meets our requirements. What are your other requirements? We need you to have good job stability (minimum of 1 year on current job), good residence stability (minimum of 1 year at current residence), and must be able to obtain full coverage insurance. Do you have to have a full-time job? If you do not work full-time, you will need a cosigner that does. Do you require any personal references? Do all my references have to live in this area? The minimum references do have to live within a considerable distance and any out of the area will be added to the original list.